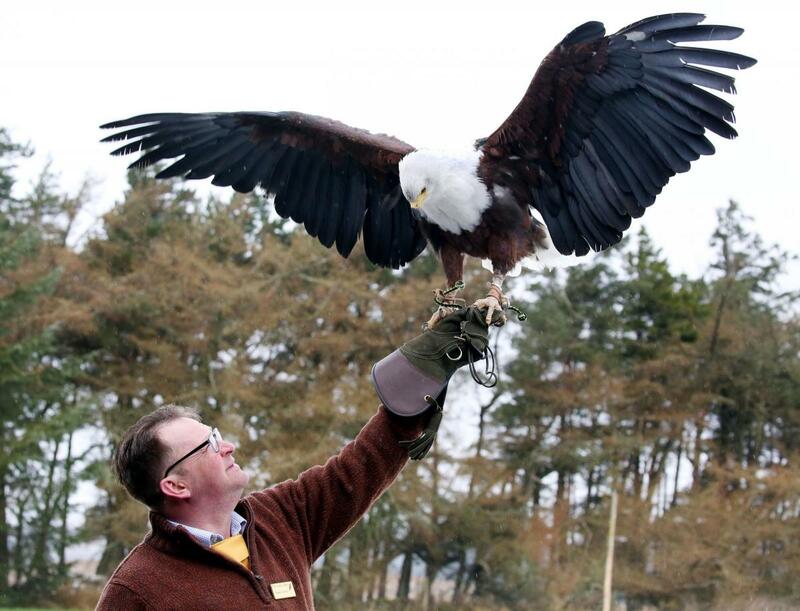 LOCAL businesses have collaborated to celebrate the local area and promote tourism ahead of a busy summer. 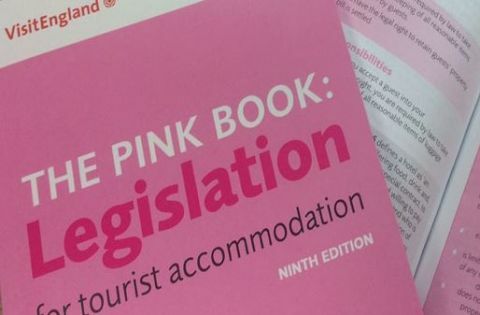 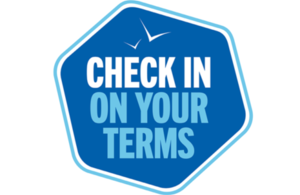 VisitEngland has today launched the latest version of The Pink Book, a guide designed to give English accommodation providers an overview of their legal obligations. 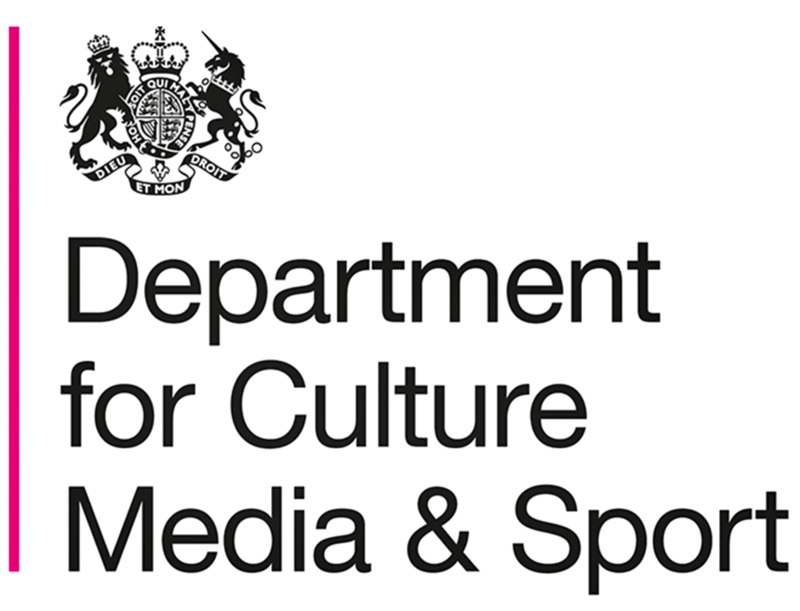 The toolkit will help local businesses make full use of their connections to nearby World HeritageSites. 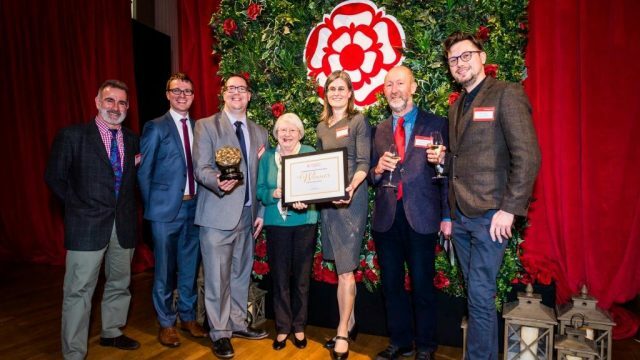 The Outstanding Contribution to Tourism Award is given every year by the VisitEngland Advisory Board for making special or unique contribution to tourism in England.